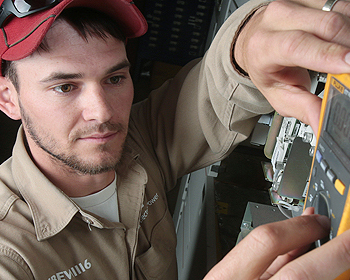 "At MSP, We Are Helping People Help Themselves." 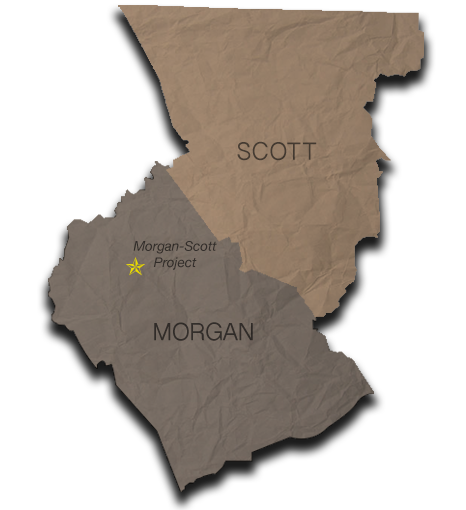 The Morgan Scott Project for Cooperative Christian Concerns provides a common, multi-denominational base for churches, agencies, and individuals to identify the problems of and provide the solutions for people in peril in Morgan & Scott Counties. 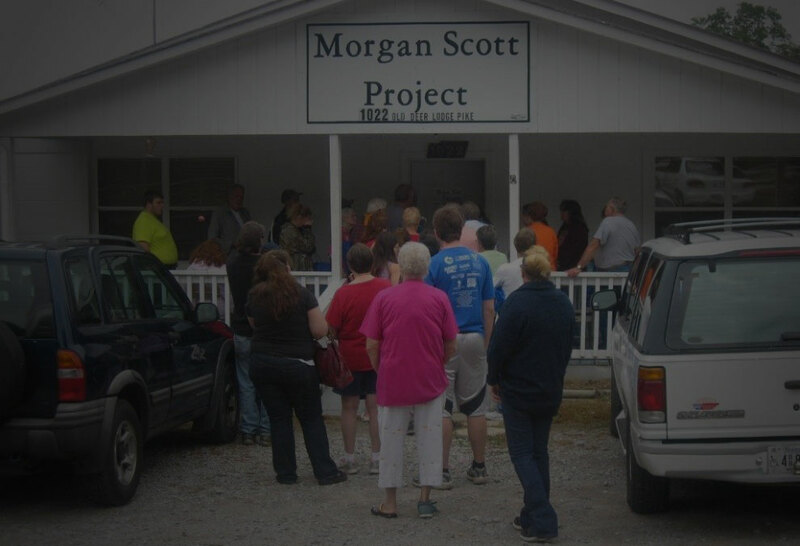 In the name of Jesus Christ, the Morgan-Scott Project develops activities, provides training, offers assistance, and gives support to help break the cycle of poverty and enable people to help themselves. When necessary, temporary emergency aid is provided as a means of opening doors and finding the base causes of need for those we help. Check out our latest video about what we do. It is only by financial efforts and volunteer support that we are able to provide for those in Scott and Morgan counties. Your donation is much appreciated. Why Morgan & Scott Counties? Tennessee's Morgan and Scott counties have experienced consistent loss over recent years. We provide a common cooperative base for churches, agencies, and individuals to provide solutions for the people in these counties. 29% of families fall under the poverty line. We assist with the basic needs of these families, providing them the opportunity to focus on what's most important. 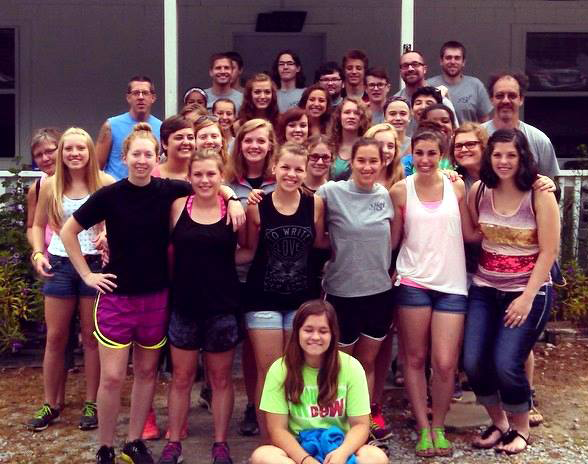 Work groups visit us each summer and volunteer to build ramps for those in desperate need of safe exits from their home, help people living in unsafe conditions to remain in their home, and will enable children who are living without running water to not be taken from their families. Contact us about your items or bring them to our store. We'll make sure that people get a good price and that the profits help out our communities. 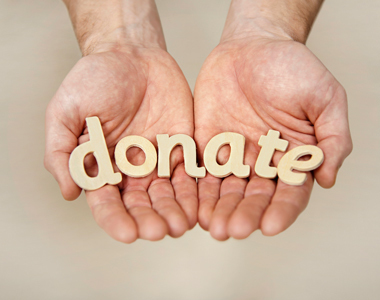 Your generous donations are a vital part to our success. 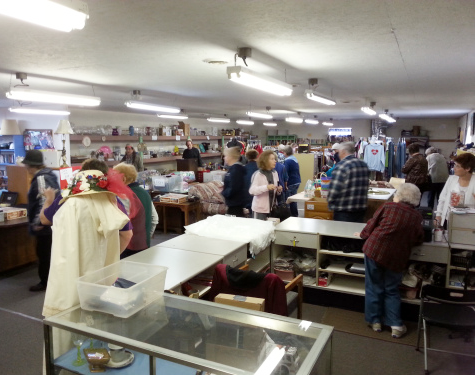 We will make certain your gift is used to provide assistance to others.